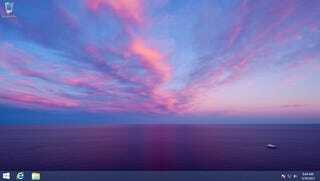 Windows 8.1 Start menu button leaked? Sources suggest 8.1 will in fact have the start menu button restored (optionally). I wonder if Balmer is paying off a bet someplace?